A little over a year ago, Ellie walked into my mom's store to meet with us and try to sell us some candles, and I knew right away that we would be friends! The candles are now one of our best sellers, and she is one of our close friends! 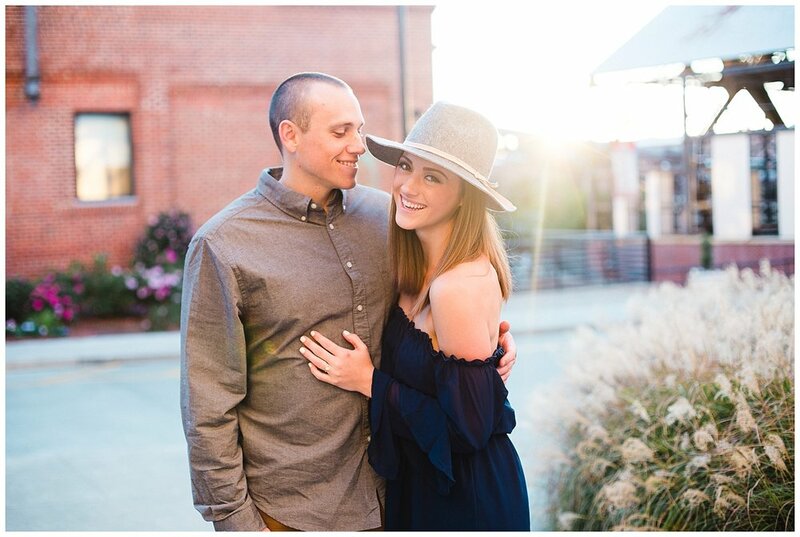 She and Robbie have been together since college at UNC-Asheville, and it's been so sweet to get to know them, watch them grow as a couple and then get engaged! 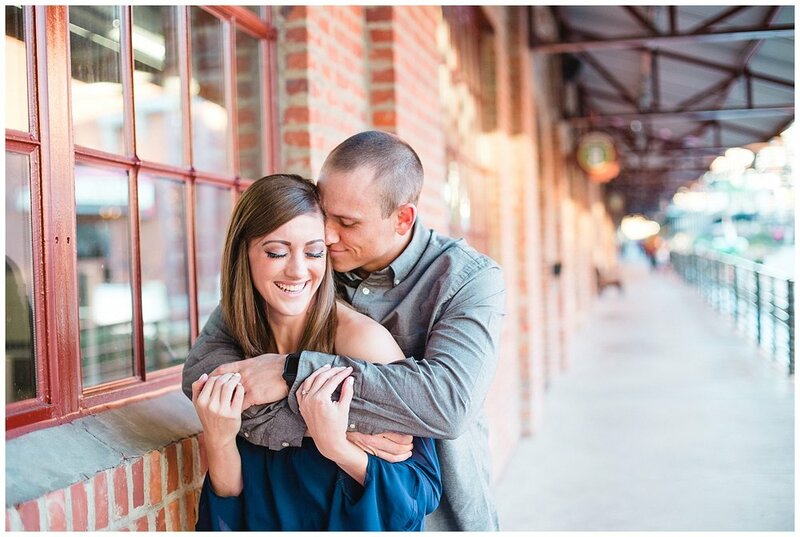 They are such a special couple to me, so this shoot was exceptionally fun! 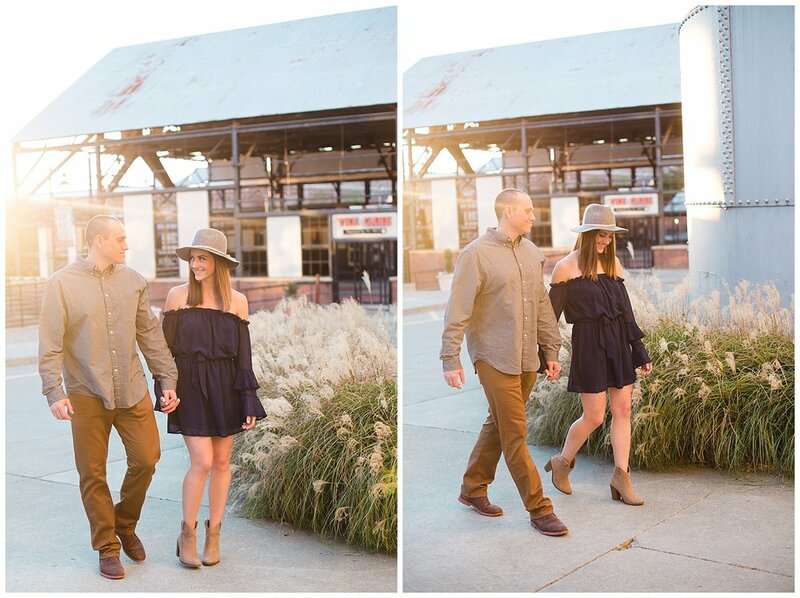 Even though they love the mountains, they have completely embraced their new home in Durham and wanted to take their pictures around their new favorite town. They have so much fun when they are together, and it shows! 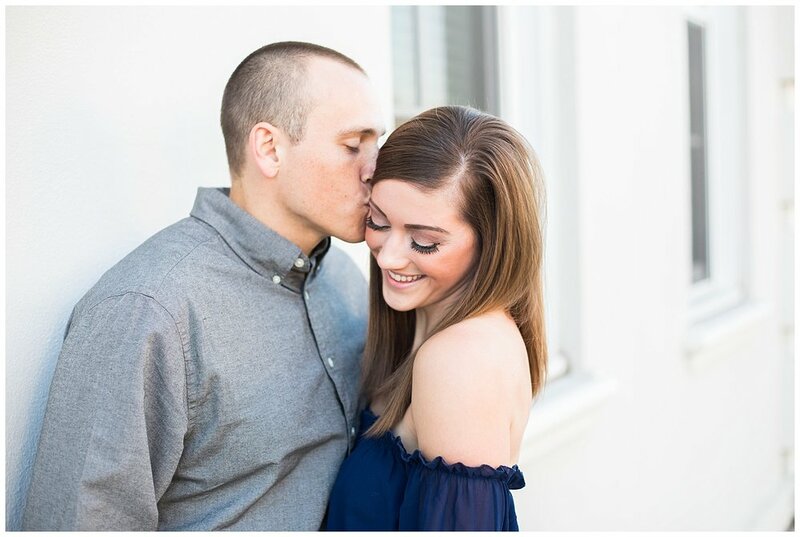 I had so much fun reliving this fun afternoon with them while editing their pictures. Congrats Ellie and Robbie! 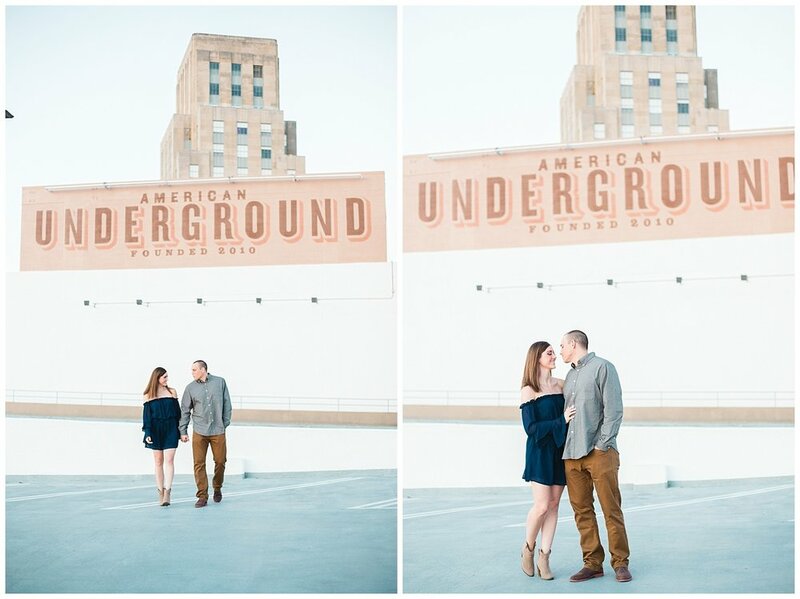 I couldn't be more excited for ya'll, and can't wait to shoot your big day!